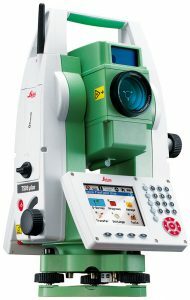 Leica FlexLine is the new total station generation by Leica Geosystems, which replaced the TPS-line. 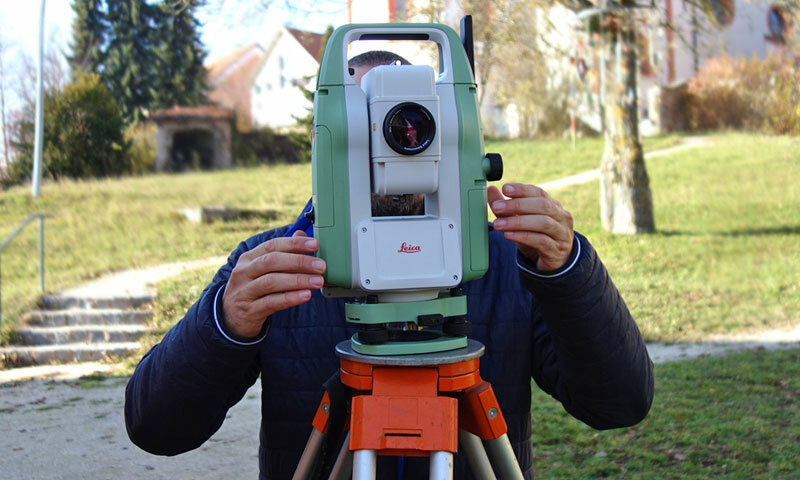 During the development of the FlexLine-products, a modular concept has been realized. That means, that you can individually configure your total station and enhance it to meet your special needs. The FlexLine-products are divided into three groups: TS02, TS06 and TS09, which are distinguished through different kinds of features. The instruments within each group are available in three accuracy categories and can individually be configured by further features. 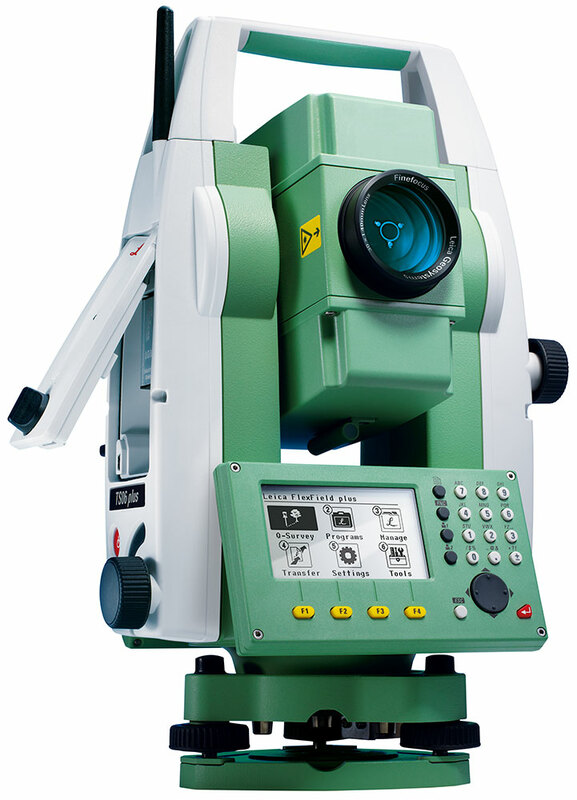 The proven TS02 series remains the basic total station. Our employees will configure your device according to your personal wishes and your individual purpose. 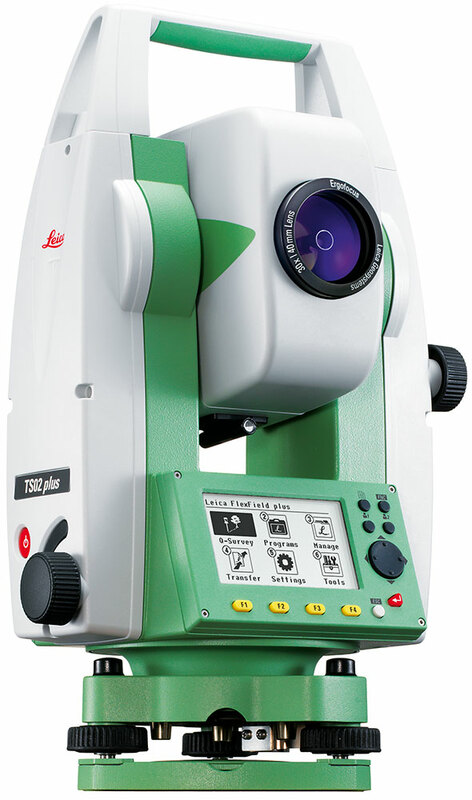 Of course, you can also order original Leica equipment and accesories from us, in order to complement or enhance your system.